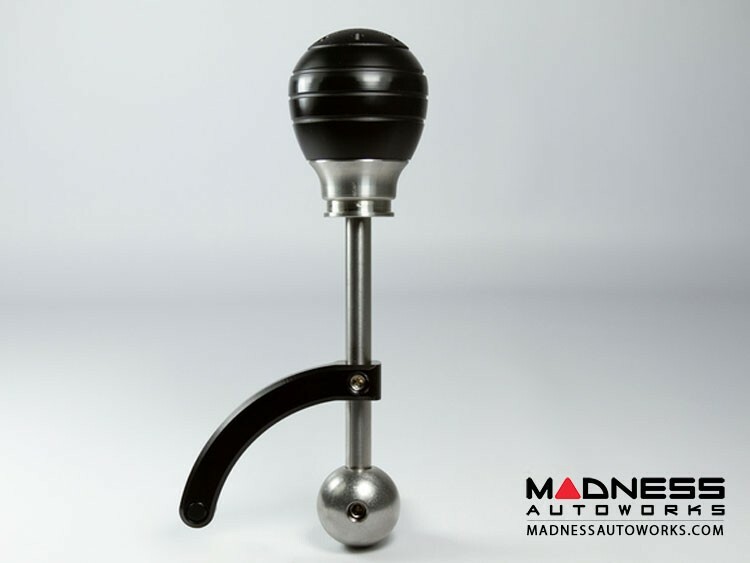 This listing is for a Special Craven Short Shift Kit and a Special Weighted Billet ABARTH Shift Knob. 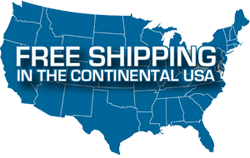 These two items are designed to fit the FIAT 500T and the ABARTH. 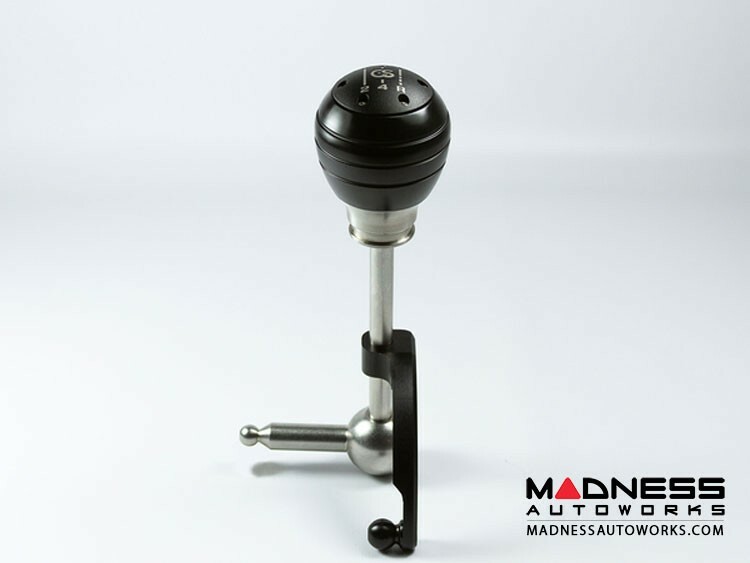 This shifter will shorten the throw on your FIAT 500 ABARTH / 500T stick and change the way you feel about shifting. 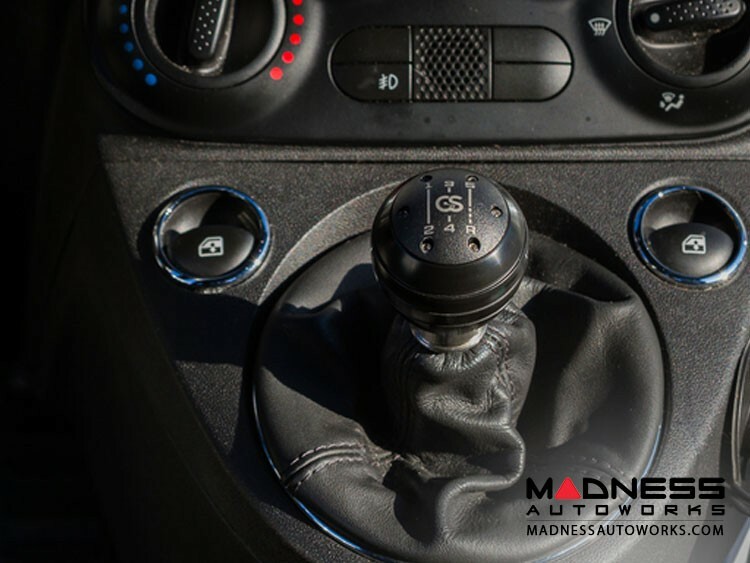 Every movement is so much more precise that you will fall in love with driving manual all over again. Of course, Craven Speed are not the first to invent the idea of the short shifter. They are not even the first to make one for the new FIAT 500, but this kit is definitely the best. 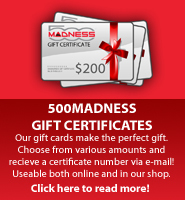 Craven Speed have been making high end shifting solutions for long enough to know that there is no sense in going half way. 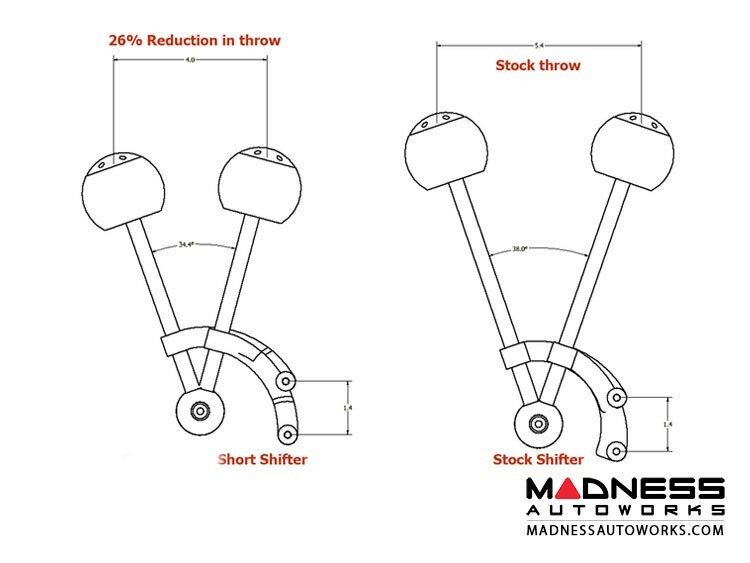 They have designed this shifter out of far superior materials to the stock unit and any other competing product. 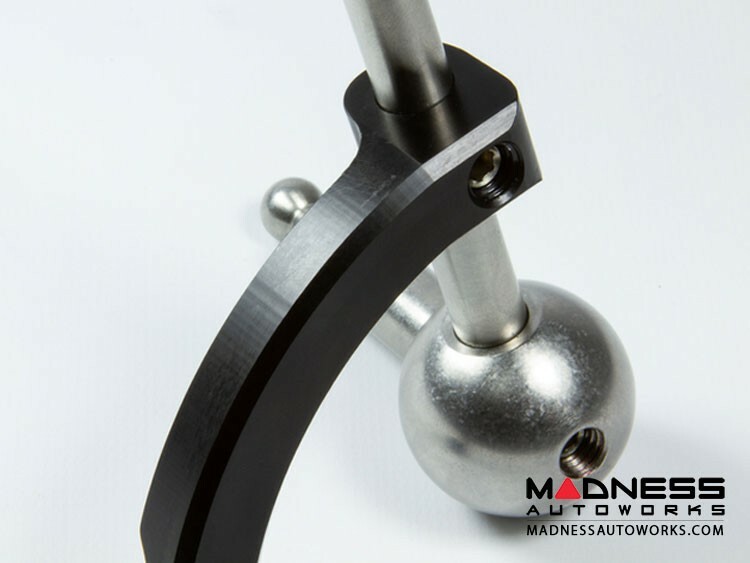 A stainless steel shaft and pivot handling all the force and machined aircraft aluminum. The install involves only work inside your FIAT and can be done by anyone with very little mechanical background. 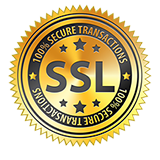 Most should be installed in less than 1 hour. Check out the individual Short Shift Listing for the installation guide. 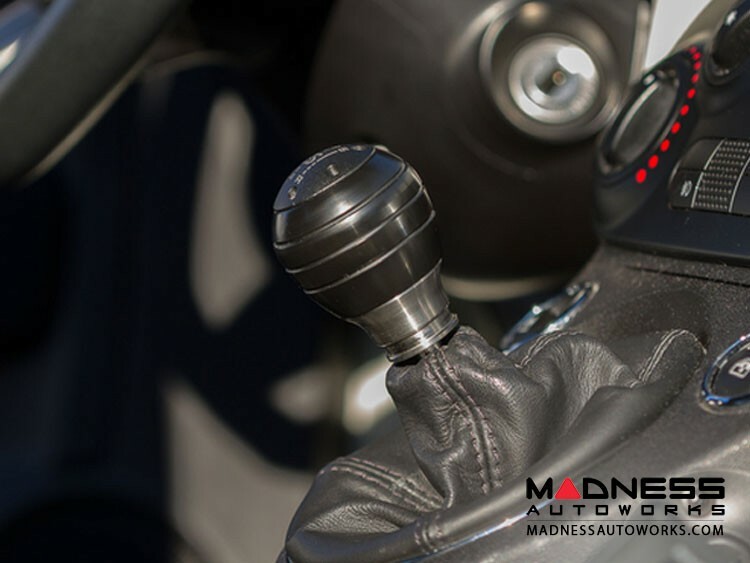 Replace that stock looking gear shift knob with the high quality gear shift knob designed specifically for our fellow 500T and ABARTH Drivers. 1.2 lbs in weight for easier shifting! 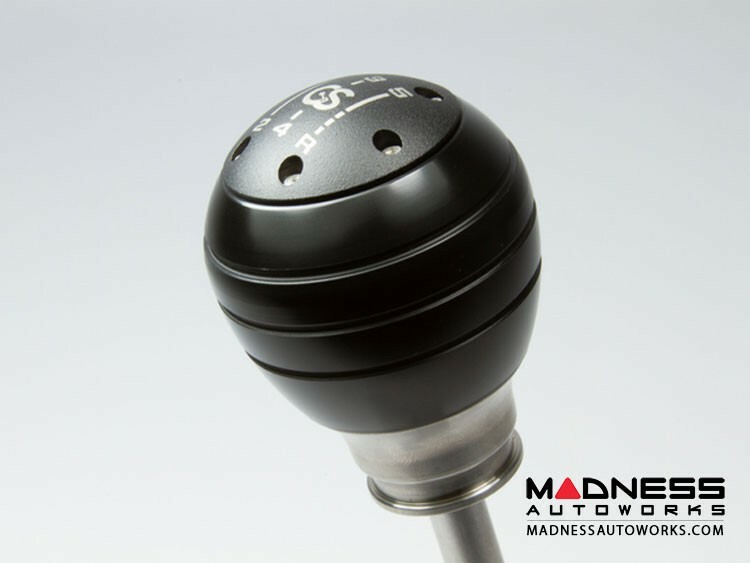 This is the perfect shift knob if you are planning to do some performance driving. Nice and heavy!